The Forgotten is the second John Puller novel and takes the lone wolf detective, who works for the Army's Criminal Investigation Division, to Paradise, Florida to investigate the death of his aunt. Although this death was ruled a suicide by the authorities, Puller is unconvinced and tries talking to the detectives who looked into the case, without coming up with anything more interesting than a sexual proposition. Puller turns down the female detective coming on to him and reaches out to his paramour, General Julie Carson, who promptly shows up in Paradise wearing an alluring outfit. The two fall into bed together prior to taking the investigation further. Another character, who plays an important role, is a man named Mecho who was brought to the U.S. via a human trafficking ring. 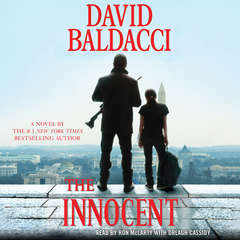 After escaping, Mecho starts working as a gardener for a rich man who might be behind the trafficking. This millionaire, Peter Lampert, coerces people into staying where they are sold by threatening their families in their home country. Together, it's up to Puller, Carson and Mecho to bring him down and free "the forgotten," i.e., the people being trafficked. 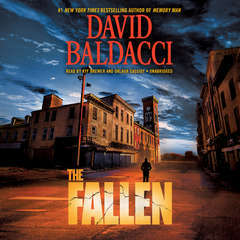 John Puller has quite a few similarities to Lee Child's Jack Reacher—both are big men trained in the military who travel around America solving cases. 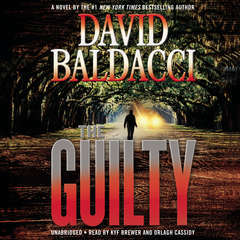 Baldacci's Puller does seem a little more thoughtful than Reacher, which lends complexity to his character. 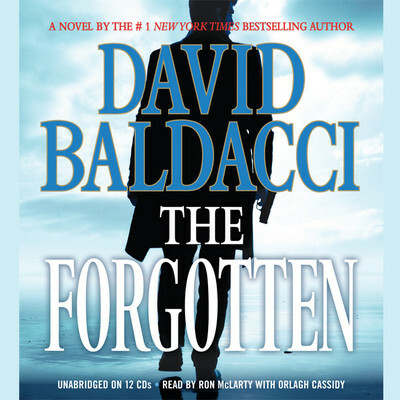 Download The Forgotten now and follow this lone wolf detective in his attempt to bring down a powerful, corrupt figure who is destroying the lives of thousands via a human trafficking scam. 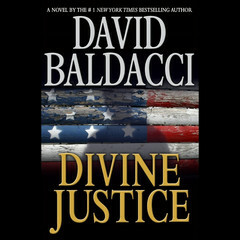 Born in Virginia, David Baldacci went to school at Virginia Commonwealth University where he earned his Bachelor's in Political Science. He went on to study law at the University of Virginia School of Law and was a practicing lawyer for nine years in Washington D.C. He published his first book, Absolute Power, in 1996 and it was made into a movie directed by Clint Eastwood, starring Eastwood himself and Gene Hackman. Since then, he has published twenty-five books, including two children's books and was voted one of the 51 most beautiful people in the world in 1997 by People magazine. He is married with two teenaged children and continues to live in Virginia. A picture-perfect town on Florida's Gulf Coast, Paradise thrives on the wealthy tourists and retirees drawn to its gorgeous weather and beaches. The local police have ruled his aunt's death an unfortunate, tragic accident. But just before she died, she mailed a letter to Puller's father, telling him that beneath its beautiful veneer, Paradise is not all it seems to be. What Puller finds convinces him that his aunt's death was no accident . . . and that the palm trees and sandy beaches of Paradise may hide a conspiracy so shocking that some will go to unthinkable lengths to make sure the truth is never revealed. Download and start listening now!
" this 2nd book in the puller series was just as intriguing as the first "
" Enjoyable book! Looking forward to more In this series! " " Great page turner Highly recommend "
" Suspenseful challenge to human trafficing conspiracy in contemporary Florida "
" Excellent book, hard to put down!!! " " Excellent book. 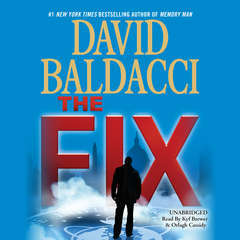 David Baldacci's Puller is like Jack Racher from Lee Child. 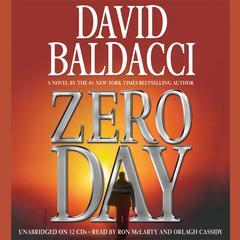 The Audio book version had two readers and it was read very well. The overall story line was excellent. " " Good action in spite of slow-moving plot... "
" Another very good page turner. " " Puller is one of my fav heroes. " 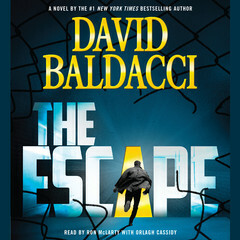 " Traditional Baldaci but a good read "
" Excellent read -- John Puller is one of Baldacci's best heroes to date. " 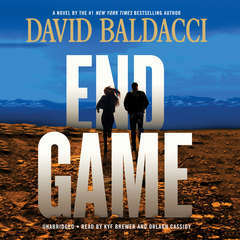 " Thank goodness Baldacci has left the Camel Club behind. This novel caught my interest and it wound up being a good read. " " About halfway through this book, I realized it was the second in a series. I don't think they build on each other - they just have the same main character. 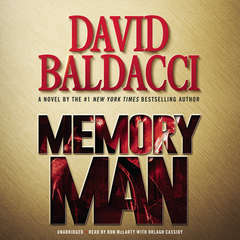 I liked this book - good mystery. Now I gotta go back and read the first one. " 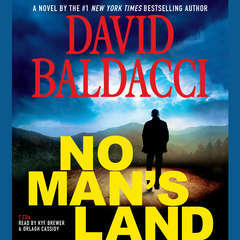 " It was pretty good at first, but the end seems a little far-fetched and I don't understand all of the military stuff. " 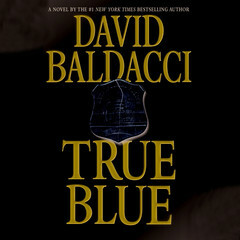 " Baldacci is a favorite of mine. 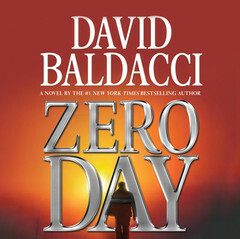 This book was riveting as are all of them, although the subject matter was troubling. Hard to accept that this continues to be a tragic part of any culture, especially one that is supposed to be a proponent of human rights. " " very suspensful and enriching! 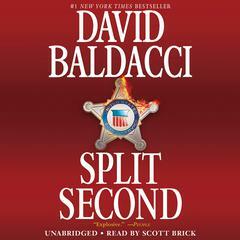 I love David Baldacci even though I am not much into politics. His books are mysterious and hard to put down! " " Fun, couldn't put it down, but be prepared to suspend some reality! " " Special Agent John Puller, Jr. of the US Army CID is a formidable man. 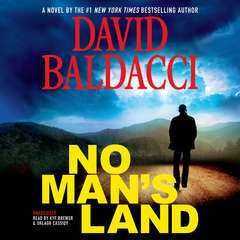 When his father, John Puller, retired 3 star general, receives a letter from his older sister, he asks his son to go to Florida and investigate. 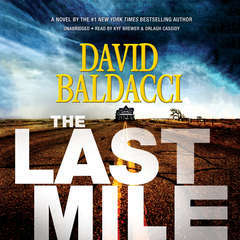 A fast moving, interesting novel! " " Ok, I thought that too many characters were super skilled and attractive. They were not that interesting. " " Mystery set in the Gulf of Mexico and Florida. Human trafficking, murder and corrupt small town cops make this fast reading. " 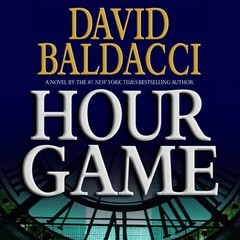 " This was a fast read. " " Excellent read...a book I could not stop reading! " " Pretty unbelievable. But full of action, blood and violence. Easy to imagine as movie. " 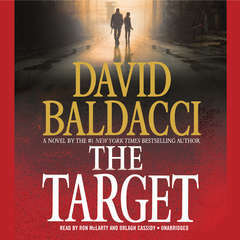 " one of my favorites-the ending built up and I didn't get that let down or predictable ending I have often gotten from his books "
" Reminds me of a Lee Child's Jack Reacher book. Thoroughly enjoyed the twists and turns of the plot and the characters. " 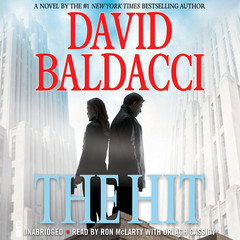 " The story was good and held my interest. I did not think the two narrators did a very good job. "